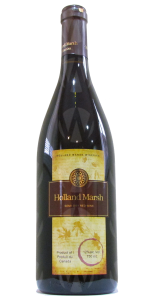 Situated just outside of Newmarket in a historical farming community, Holland Marsh Wineries strives to harmonically infuse the tradition of old world winemaking with the finest quality of grapes grown in the Marsh. The unique composure of the soil gives the grapes an unparalleled distinction from that of any other Ontario location. Paired with many centuries worth of knowledge and countless years of experience. 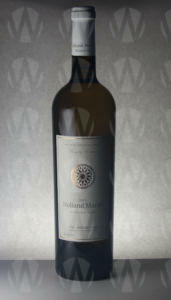 Holland Marsh combines precision, craftsmanship and a passion for the finer things in life in every bottle. Drinking is the easy part. Savor and enjoy the moments. Wine Club Available: Two levels of membership. Connoisseur and Sommelier. Educational tours will be followed by a tasting of 6 of our hand-crafted wines. Wednesday-Friday - 1pm or 3pm | Saturday & Sunday – 11am, 1pm or 3pm . For desired tour date and time, please reserve your spot 1-2 weeks in advance.